Valentine’s Day isn’t all about romantic love – it is a day to celebrate our love for friends, family, neighbors and yes of course WINE! 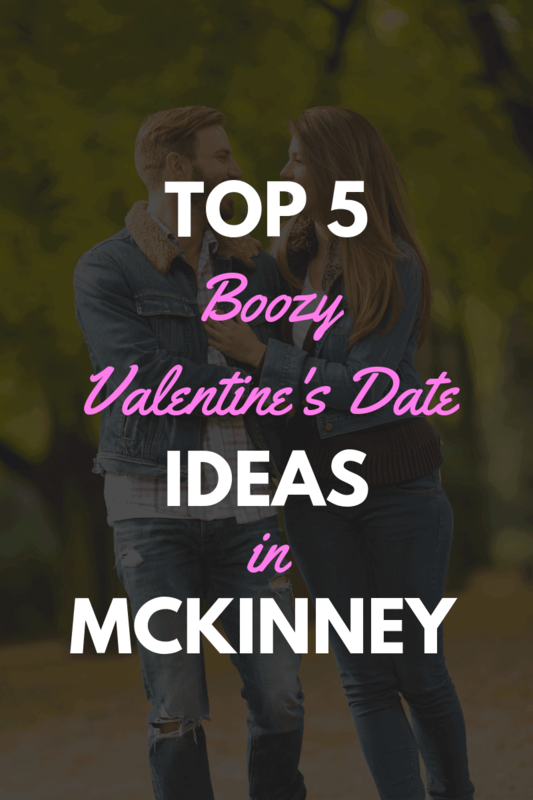 McKinney has some of the most exciting events happening this February! Get out of those Netfilx/takeout habbits, experience the town, and love the wine you are with! Treat yourself like royalty and join Lone Star Wine Cellars for a wine pairing dinner and lively social experience featuring: Royal Chef, Darren McGrady! Chef McGrady was the former chef of Princess Diana and the British Royal Family for fifteen years and has cooked for five US Presidents. Chef McGrady will prepare an extraordinary menu to pair with Lone Star Wine Cellar’s “Ranch Wines” Collection. Don’t miss this unforgettable culinary experience! Rotating tables between courses at the winemaker’s home in Stonebridge Ranch allows for meeting new friends, reconnecting with familiar faces, and chatting with the Royal Chef himself! Learn about his time in the Royal Kitchens at Buckingham Palace, Windsor Castle, Sandringham House, Balmoral Castle and on The Royal Yacht Britannia! This evening to remember is filled with with award-winning wine, live music, and great company. Click here to purchase tickets on Eventbrite! Jazz up your Valentine’s stem-wear at the Pub’s Wine Glass Painting Class! This trending class allows you to get creative while enjoying whatever cocktails your heart desires at McKinney’s happy hour cornerstone, The Pub. You will hand paint your glass with a guided instructor! Click here to purchase tickets on Eventbrite! Nothing Bundt Cakes has partnered with Lone Star Wine Cellars for a casual wine and cake tasting! Learn tips and tricks to combining flavors that will make your taste buds sing! Seating limited. Two seating’s available. Click here to purchase tickets! Galentine’s Day is a holiday that Parks and Recreation character Leslie Knope invented to kick it with her gal friends guilt-free with the hubbies and boyfriends at home! Get treated to sipping and shopping as several merchants in Downtown McKinney are keeping their doors open late and offering complementary bevys! Start your night out at Ettiene Market for bubbles and chocolate. Then make your way around town or hop into a bar for live music! But don’t leave your little ladies at home! Made of Sugar and Spice is hosting a special Galentine’s Gala for ladies ages 3-10 years to craft their hearts off and strut down the S&S runway while you stroll the square! Bake your way through a romantic and fun filled date at McKinney’s Savor Pâtisserie, a specialty French macaron store in Downtown McKinney. Baking macarons requires more TLC than you can imagine. This class is B.Y.O.B! Learn the intricacies of baking this tasty treat while enjoying your favorite bottle from the neighborhood wineries! You will go home with a gift box of macarons and a recipe card to perfect your macaroon game at home! Click here to book an upcoming class!